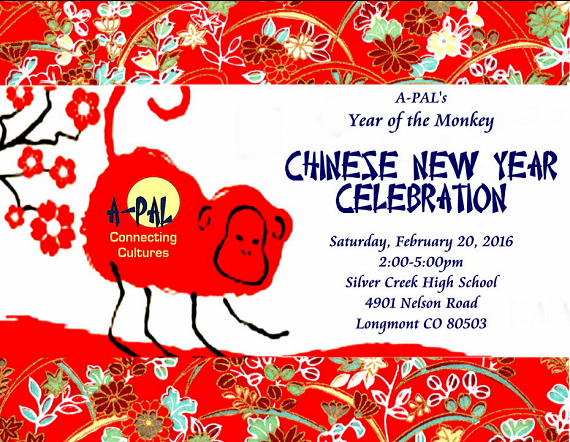 A-PAL's mission is to promote diversity and bridge cultural gaps between the diverse Asian population and the larger communities in Longmont, Boulder County, and neighboring cities. We are dedicated to the development and hosting of cultural, educational, and artistic projects and events, and encourage active participation in city and school district initiatives and activities. A-PAL also urges greater utilization of programs and services offered by public institutions. Additionally, A-PAL provides referral assistance to those who have the need or are unfamiliar with available resources. A-PAL is based on voluntary service. Residents from ten Asian-Pacific countries, and from different ethnic groups have contributed their time and talent. You can support A-PAL by volunteering and/or attending our events. 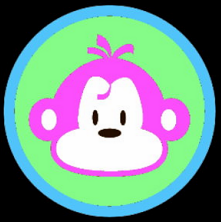 Come talk to us. Tell us your plans, hopes, and needs. We would like to know how A-PAL can best serve the Asian community. 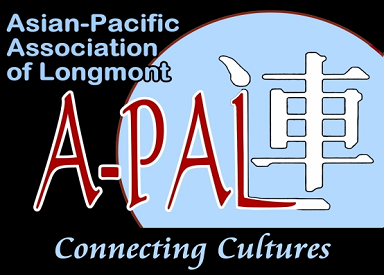 The Asian-Pacific Association of Longmont (A-PAL), a 501(c)(3) organization, was founded in 2010. Chinese New Year a resounding success!